Humidity also damages mobile phones. Our phones are part of modern living. We take the phone with us when travelling, working or relaxing. Many people even take the phone into the bathroom and other places where water is present. Phones cleaned by a washing machine is a common problem. 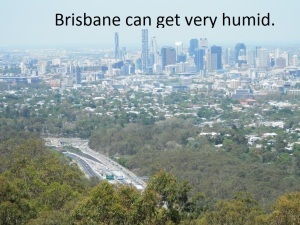 Even daily exposure to humid climate of Brisbane can have a negative effect on the life of the phone or battery. Many people try to dry the phone themselves. Most domestic remedies have proven to be unreliable. Our unique Brisbane Wet Phone Moisture Absorber may well help save your wet phone . The trick is to react fast. The best results with drying a wet phone is obtained when you act as soon as possible. We recommend that you buy our Brisbane Wet Phone Moisture Absorber before the phone gets wet. The Moisture Absorber can be used for dry cupboards, clothing and leather goods in the meantime. Remember that this product can be recharged in a microwave oven and used many times. Now for some crucial advice when your phone gets wet. When a mobile phone has been water damaged, it is vital to switch it off as soon as possible. This will give you the best chance to limit electronic circuit board damage. Remove the battery and sim card (if possible) of the smart phone. Dry the battery, sim and the external parts of the device. Best to use a very absorbent towel. Leave for 5 minutes and repeat drying with a second dry towel. Take your time as this part is crucial. Find a plastic bag that you can seal. Put all parts of the smart phone together with a PINGI XL 450g moisture absorber into the bag. Let the components dry uninterrupted for two days. Then put the phone together again. There are no guarantees of perfect restoration once electronics have been exposed to water. Our product will give your phone a great chance of working again. 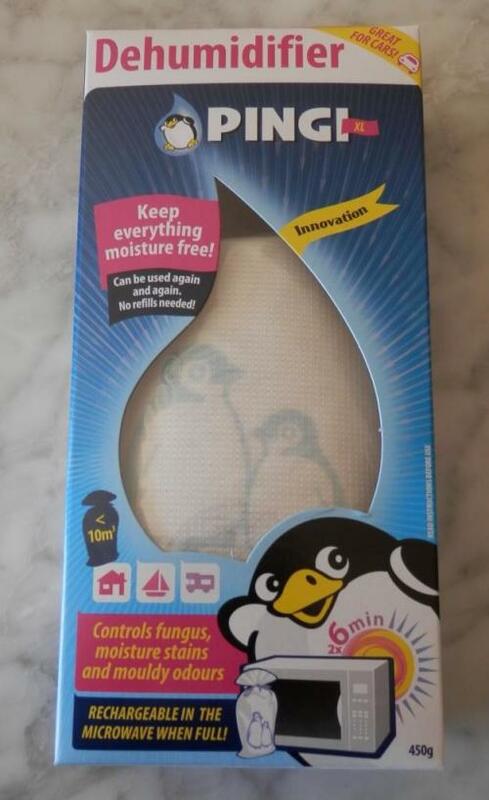 Great product to dry wet phones. Please have a look at how we approach our online customer service and sales. Click on the link. Our products contain Silica Gel pellets. They will and cannot leak. Brisbane Wet Phone Restoration – simply the best solution! Some really good advice on the matter is found on the Wikihow site. For more details on other uses of the Pingi XL.